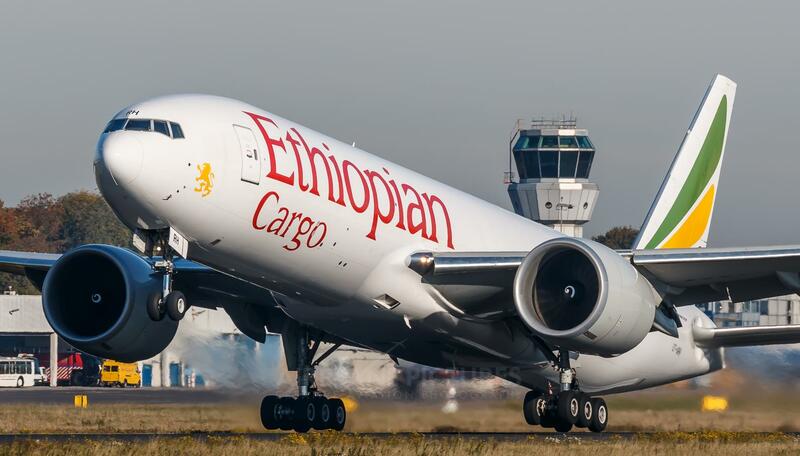 Ethiopian Airlines (ET) is expected to own a maximum of 49 percent stake in the yet-to-be created home-based carrier. Government will also hold 10 percent and the remaining 41 percent stake made available to other investors. Goil, Teachers Fund, GLICO, and Africa World Airlines (AWA) are some indigenous companies who have expressed interest in investing in the proposed home-based carrier.